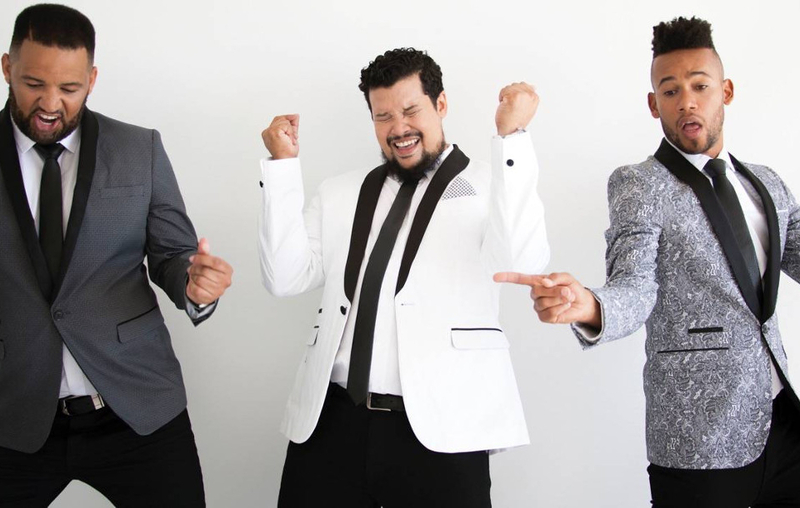 When three of South Africa’s premier entertainers came together in 2007, a little magic happened along the way…Ladies and Gentlemen, we’d like you to meet The Black Ties, starring Chad Saaiman, Keeno Lee and Lloyd Jansen. Entertaining, charming, witty and above all fun, The Black Ties are the ultimate cover band taking you on a music journey through your favourite songs all the way from Stevie Wonder, Frank Sinatra, Michael Buble and Lionel Ritchie to the likes of Daft Punk, Bruno Mars, Pharrell Williams and so much more! contemporary trends, The Black Ties bring the best of both worlds to your stage.